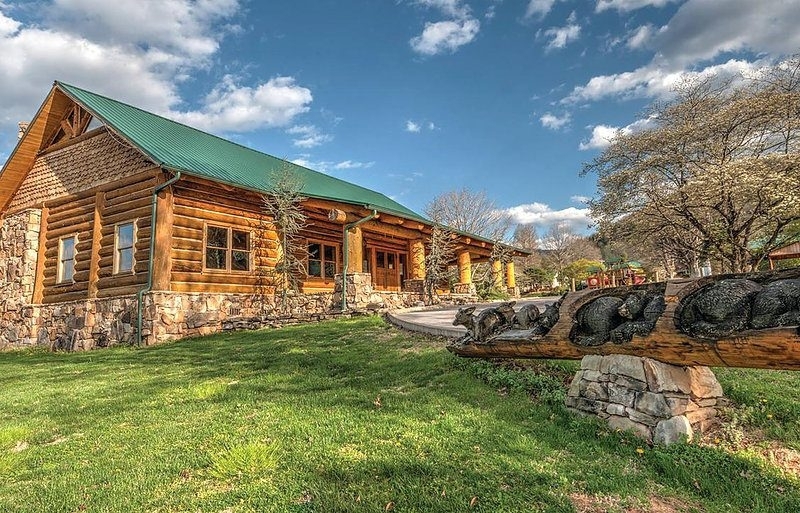 Tremont Lodge offers 120 guest rooms and suites, some with fireplaces and Jacuzzi tubs, as well as cabins on the Little River. There are two outdoor pools and one indoor heated pool on site. 7726 E. Lamar Alexander Pkwy.